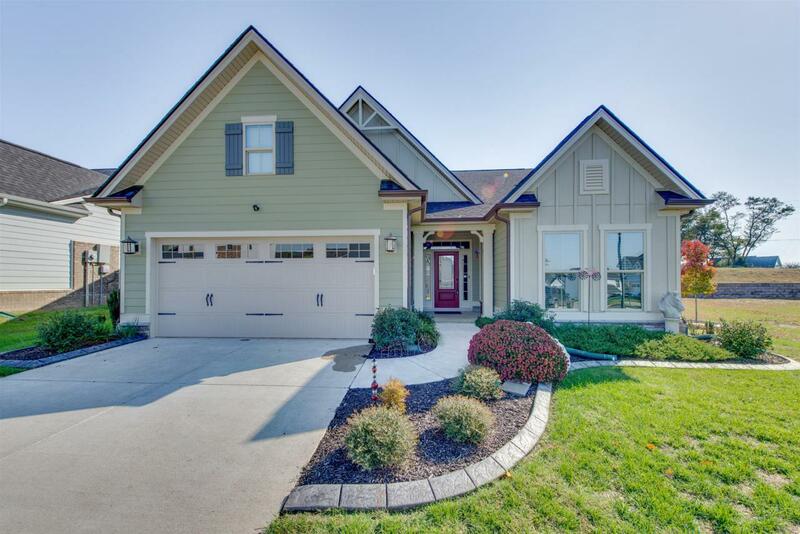 1968 Allerton Way, Spring Hill, TN 37174 (MLS #2022936) :: Maples Realty and Auction Co.
PRISTINE 1 level home w/ bonus room! 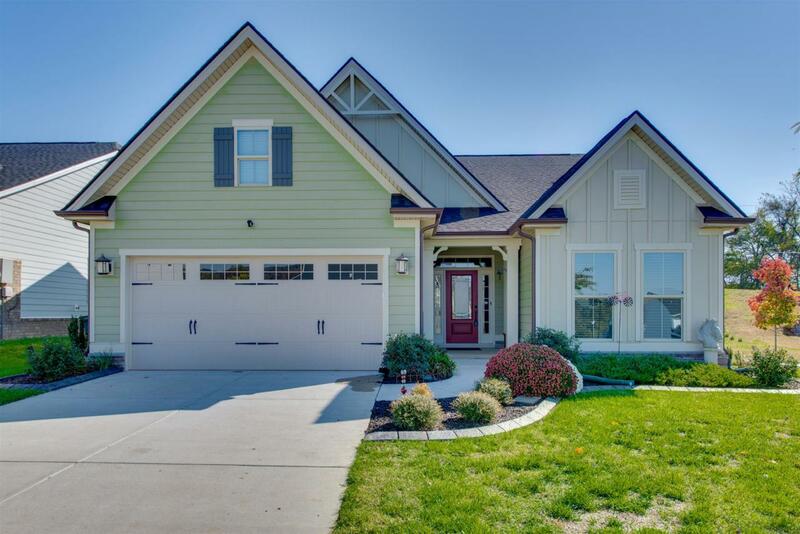 Built 2016, completely upgraded home featuring tankless water htr, central vac, wtr softener, add'l windows, laundry tub, interactive pkg, UV film on most windows, tile shower w/dual shower heads, upgraded carpet & pad, hardwood floors, under cabinet lighting, extensive landscaping and so much more! 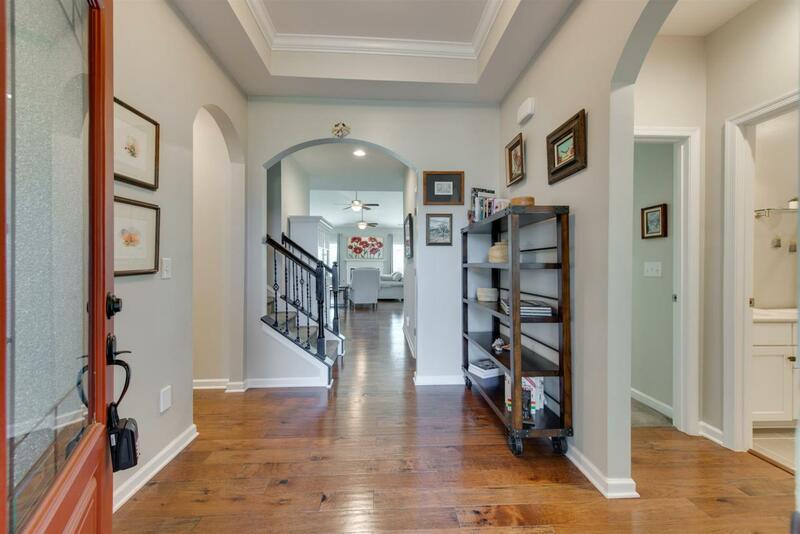 Walking distance to Longview Elem & Rec Center. Larger lot!